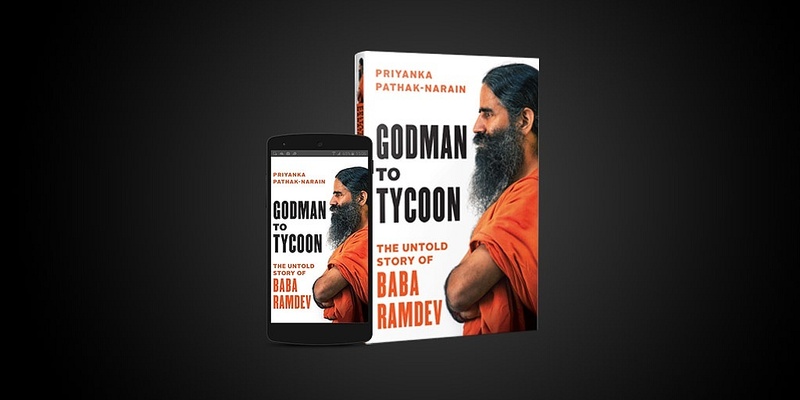 On August 4, 2017 the court of the ACJ -CCJ – ARC (East), at the Karkardooma District Courts in Delhi restrained Juggernaut Books from publication and sale of Godman to Tycoon: The Untold Story of Baba Ramdev. We have received an intimation and copy of the order on August 10, 2017 and have complied with it immediately thereafter. This order was passed ex-parte without hearing either the publisher, Juggernaut Books, or the author of the book, Priyanka Pathak-Narain, in order to avoid ‘the delay which would be caused during the process of serving the notice and hearing the defendants’. Every person is entitled to approach a court of law with a grievance that must be decided in a fair manner. In this case, the allegation of defamation must certainly be heard in the courts and we welcome the chance to defend our book. Godman to Tycoon is a work of serious journalism. It is the product of over fifty interviews, many of them taped, with key players in Baba Ramdev’s life, including with Ramdev himself and close aides and family members. The book contains a detailed 25-page note on sources that lists the interviews, articles, police reports and RTI replies that are the basis of each chapter. Prior to publication the manuscript was submitted for a legal read and vetted by an expert. The author’s taped interviews were also submitted to and authenticated by a forensic laboratory. The order of ex-parte interim injunction restrains Juggernaut Books, the author, and also the printer, Amazon and Flipkart. As the matter is sub judice, we cannot comment on the merits of the case. However, we stand by our book, will defend the case and will move the court to vacate the injunction. See the sources for the book here. This is not a gurentee that which publiser researched or interviewed are totally true afterall court will decide what is the facts in the light of evidences. when plaint allegations are prima facie well made out then ,court can grant ex parte injunction with out notice to defendent. your must be laden with derogatory and offending material to compel court for ex parte injuntion. 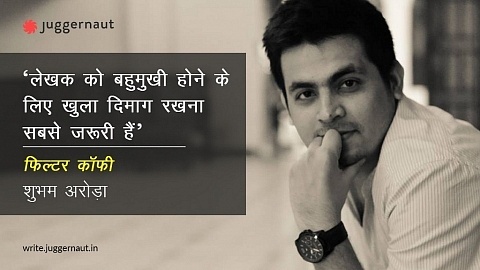 personally feel that ramdeoji is great man and he need not be demeaned.